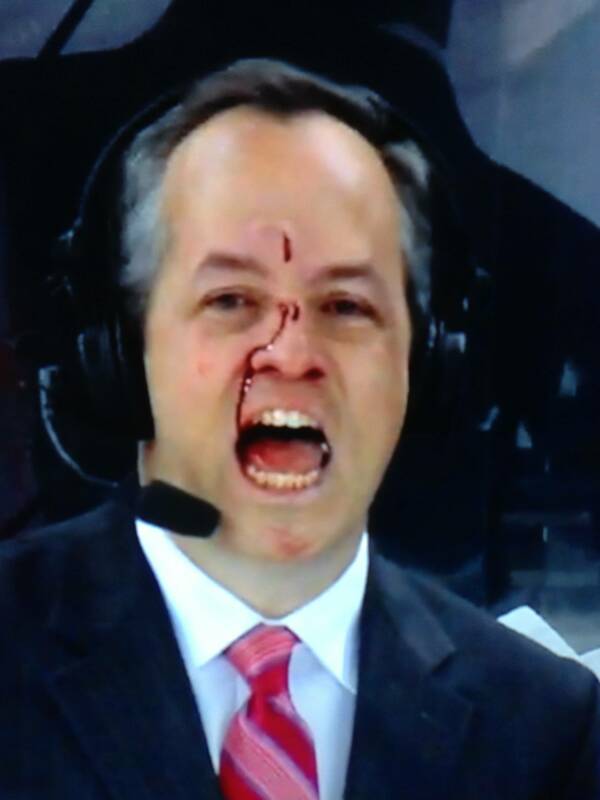 So i found a dollar today..
John Giannone after puck to the face. 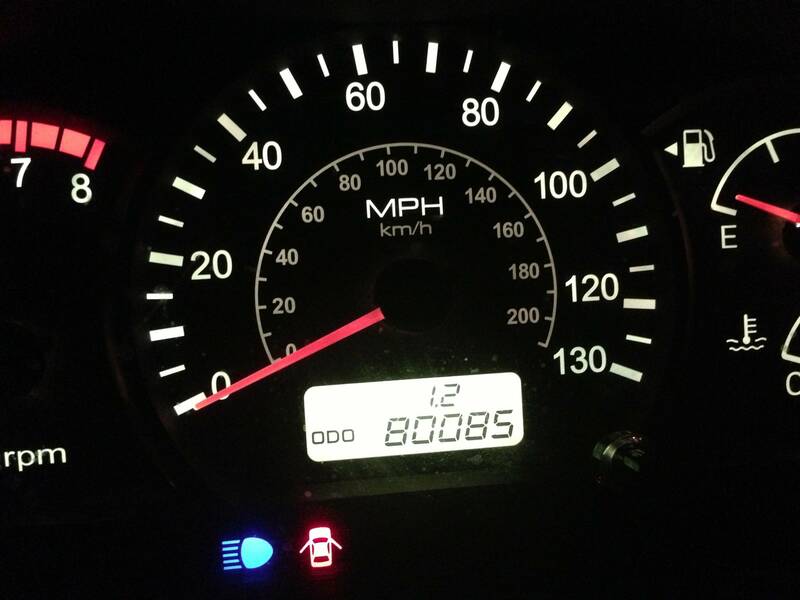 I finally caught a car milestone! [DISCUSSION] Thoughts on Grey Suede Foams?